Obituary for Timothy D. Grzywacz | Hughes Funeral Home, Inc.
Age 79 of North Side, on Saturday, October 6, 2018. 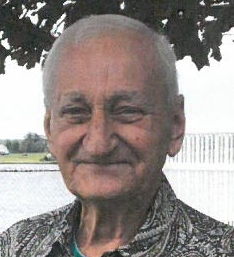 Beloved husband of Dolores (Stefanski) Grzywacz; loving father of Mark, Gregg, Valerie, and Scott Grzywacz; also survived by Eight grandchildren; brother of the late Teddy Grzywacz, Dolly Adams, Rose Grover, and Sally Juran. Services will be held privately.